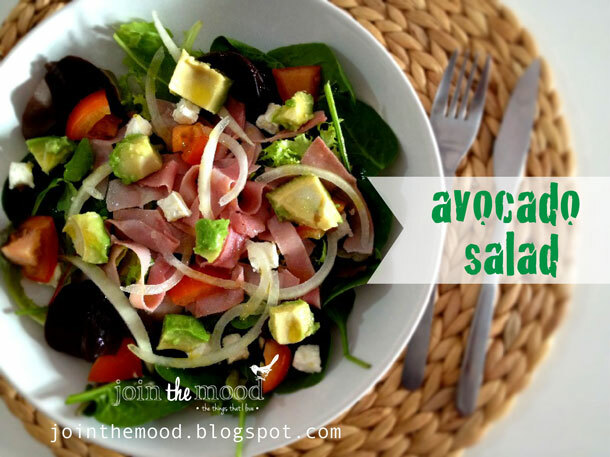 I love salads and this suits as a single dish to serve due to its variety of ingredients. Hope you like it. Add salt, olive oil and white wine vinegar. Agrega la sal el aceite de oliva y el vinagre de vino blanco. that looks delicious! i love avocado!